﻿I pride myself on packing light. I go to NYC 2-3 times per month for work, and travel with just a backpack most of the time (or a small duffel during the winter). When my husband and I go on vacation, we usually just bring backpacks and one carry-on. We also tend to go on beachy vacations, which helps us with the light packing. Since I just got back from 16 nights in Thailand, thought it'd be a good time to share some of my favorite travel products. Note: this is not a sponsored ad - these are just products that I like! Snapsmile eye mask - I bought this sleep mask for my flight to Thailand from Boston and it worked great. I'm not usually an eye mask gal, but it's a comfortable, memory foam-y material, blocked out all the light, and stayed on my head and around my eyes the entire flight. trtl pillow - my sister bought this for my years ago and it works wonders. It’s way comfier than a typical travel pillow that goes around your neck. It’s like sleeping on someone’s shoulder that’s actually close enough to you and comfortable, where your head isn’t constantly falling off. It's also made of a fleecy material so it keeps you warm too. Roll-up beach hat - I got this hat for my Thailand trip because I hate packing my floppy beach hat. It’s always deformed and ugly from travel, and I try to figure out how to stuff clothes into the hat to keep its shape. This roll-up beach hat rolls up and doesn't take up much space. As you can see in my pic, there's open space at the top of your head, so you can put your hair up too. Gamechanger. Livordo turkish beach towel - you know when you're going on a beach vacation, and you have that moment when you're like, will the hotel have beach towels for us? Will I have to secretly bring the hotel bathroom towel to the beach and pretend it didn't leave my room? How am I going to fit my huge beach towel in my luggage and make sure I have room to pack some actual clothes? This 100% cotton beach towel folds up into a travel size that can fit in any small luggage or bag. If I'm being honest, I've never been able to get it to refold back into the nice small flat package it came in. That said, I can still get it into a manageable size and pack into my carry-on / beach bag. It also doubles as a sarong, scarf, or blanket. 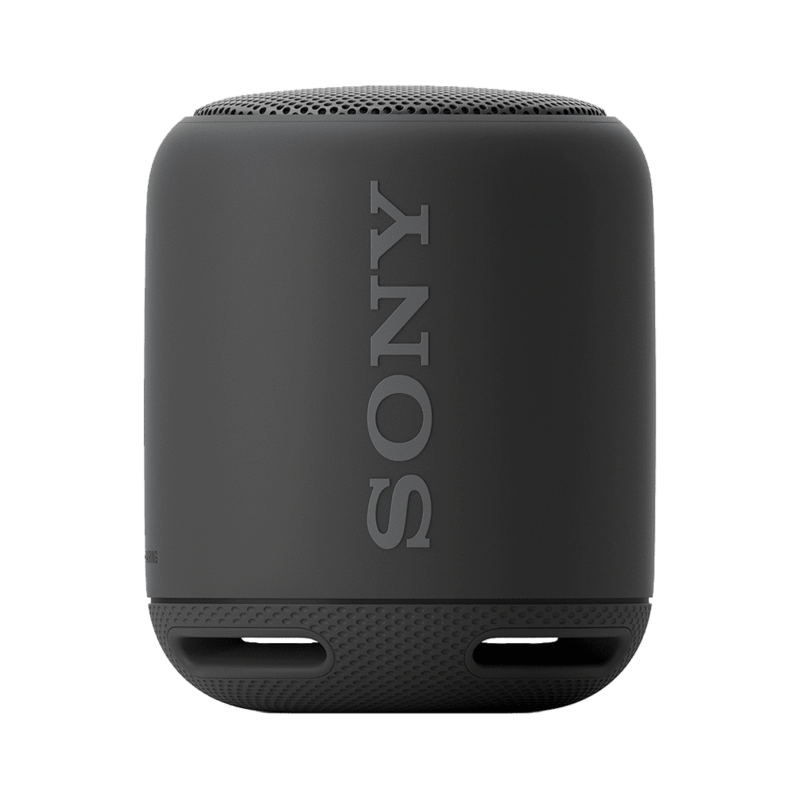 Sony wireless speaker - this is on sale right now for $38. If you're in the market for a wireless speaker to travel with or bring to the beach, this is a steal. This little guy is water-resistant, has 16 hours of battery life, good sound and bass, and travels well. You can add another speaker for more sound if you need (you don't need another one if you're just using it at your hotel or on the beach). It's a rubbery, sturdy material so you don't feel bad about throwing it in your beach bag. I even spilled sunscreen all over it when the bottle came uncapped in my bag, and I was able to clean it off easily.